The pumpkin seeds are an extremely wholesome product. 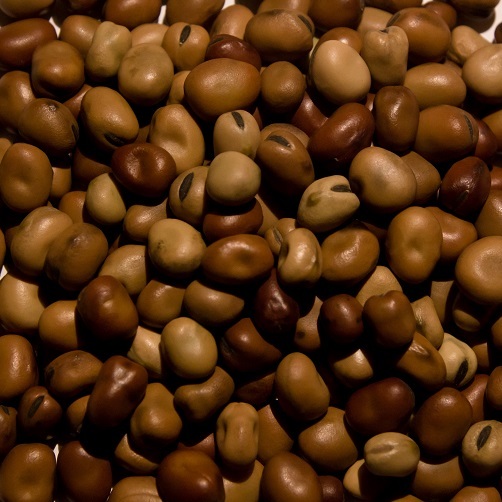 In some cuisines it is used for cooking sauces, eaten fresh or roasted, and oil with a specific flavour is also extracted from the pumpkin seeds. 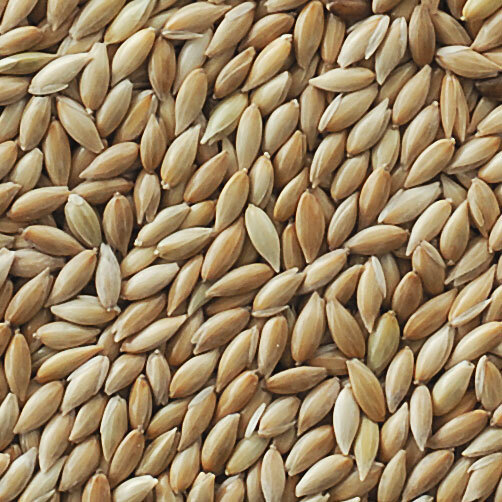 The oil content in the pumpkin seeds comes up to 40%. The pumpkin seed derivatives are used in medicine. 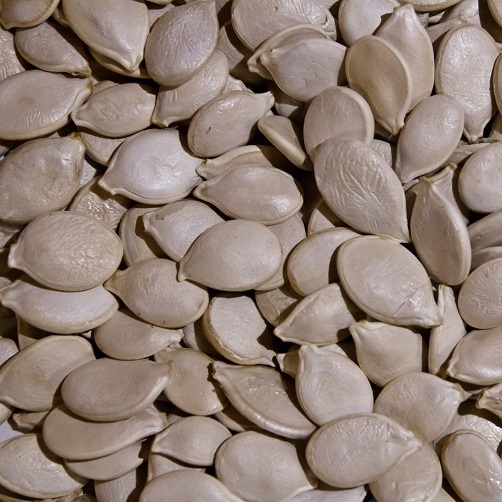 The company "Agrologistic" has been engaged in export of the pumpkin seeds for many years. We consider and take into account the needs of every our customer, regardless of the quantity ordered. We cooperate only with the best manufacturers of the pumpkin seeds, both with the companies and private individuals. This allows us to offer the best price and follow the market trends. To purchase the pumpkin seeds, please fill in the form.